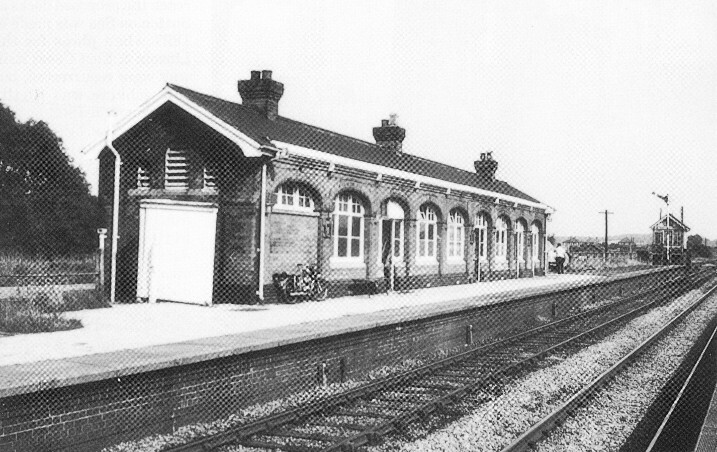 Warsop Station and Signalbox pictured on the 17th of August 1971. The Signalbox covered the signalling at the station only. The Station was opened by the LD&ECR in March 1897 and was closed by British Rail in September 1955. Photo by Paul Anderson, shared by Neil Baker.